At Risshisha, we are expanding our regional vitalization and community building activities with the city of Kyoto through machiya. 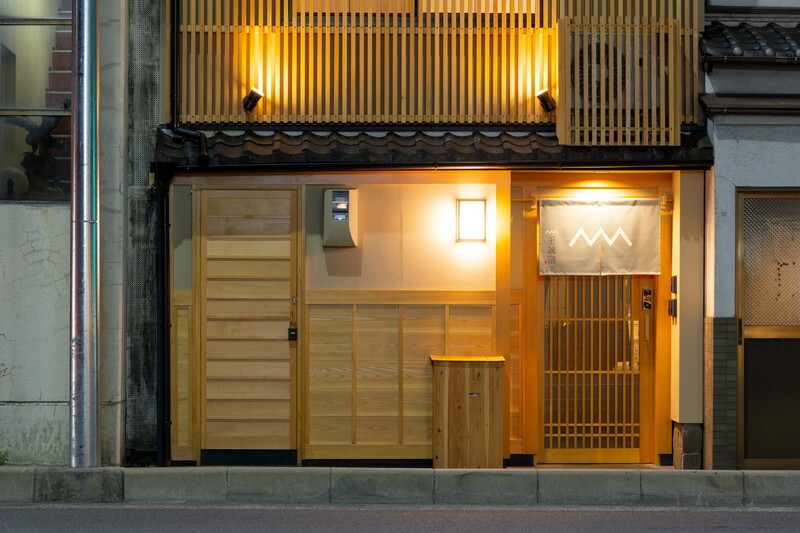 We offer a lodging experience that blends traditional Kyoto machiya culture with modern technology. 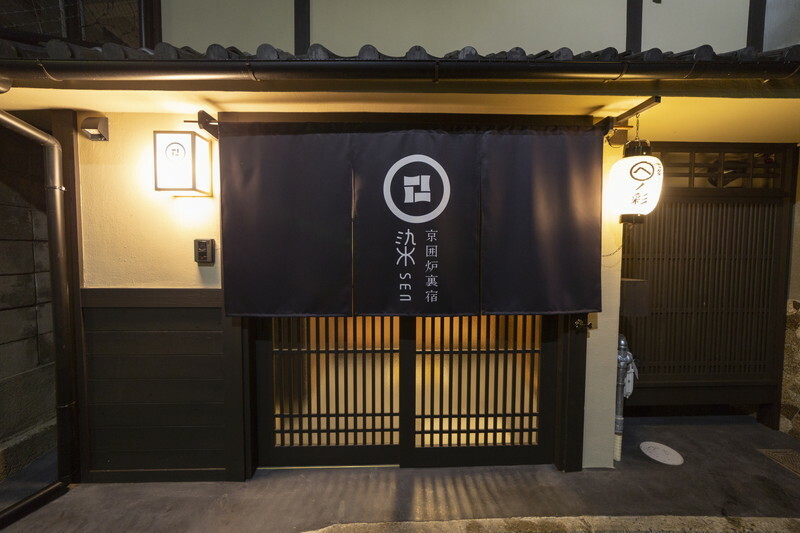 Staying at a machiya is appealing because it is a different experience from a hotel or ryokan, and makes guests feel just like they live in Kyoto. Our machiya are located in Kyoto’s Omiya-cho, from which Kyoto station and sightseeing spots can be easily accessed. 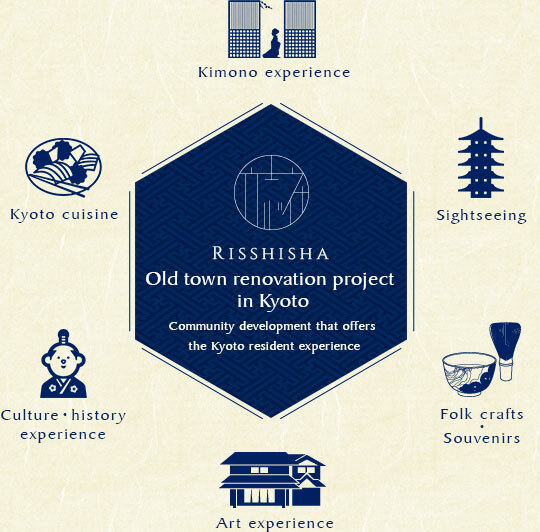 We are pursuing new projects to revitalize Kyoto machiya as a new form of contribution to society. 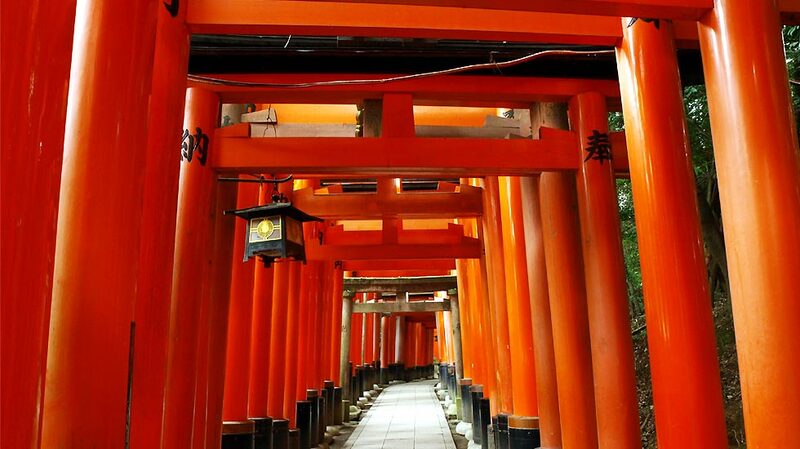 The elegant scenery of Kyoto is full of famous locations that have been restored and treasured over the generations. 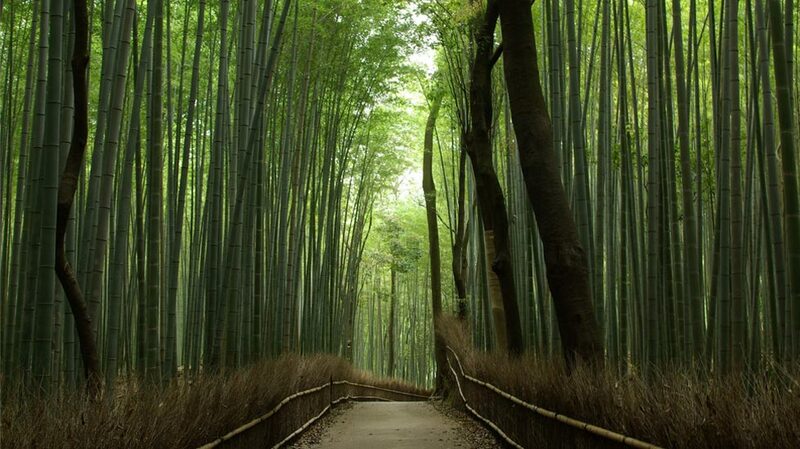 Many places will make you feel like you’ve traveled back to the Edo period. 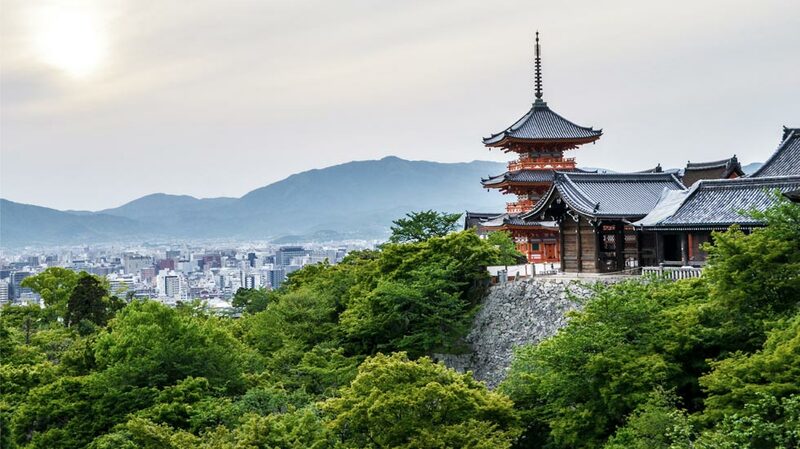 A lot of Kyoto’s charms are best experienced on foot. Visitors to this city are welcomed by a traditional townscape. 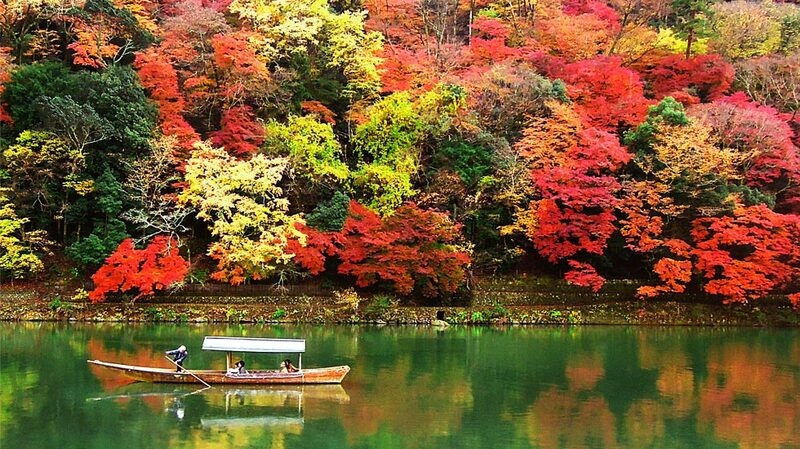 Let’s go for a walk in Kyoto.